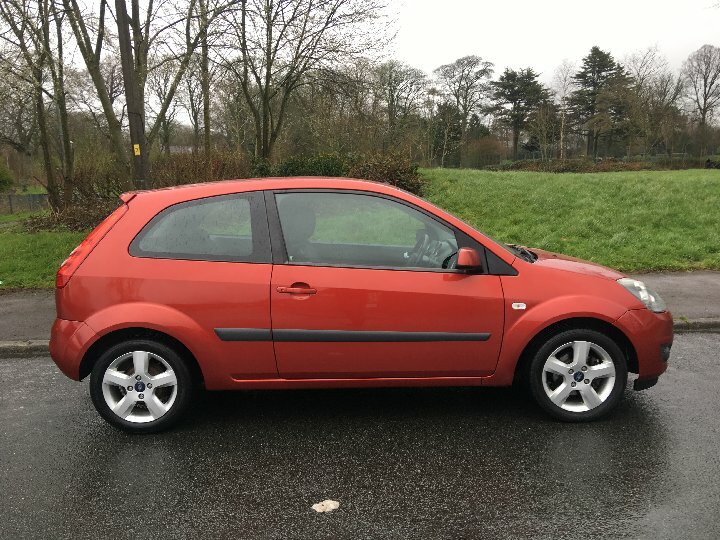 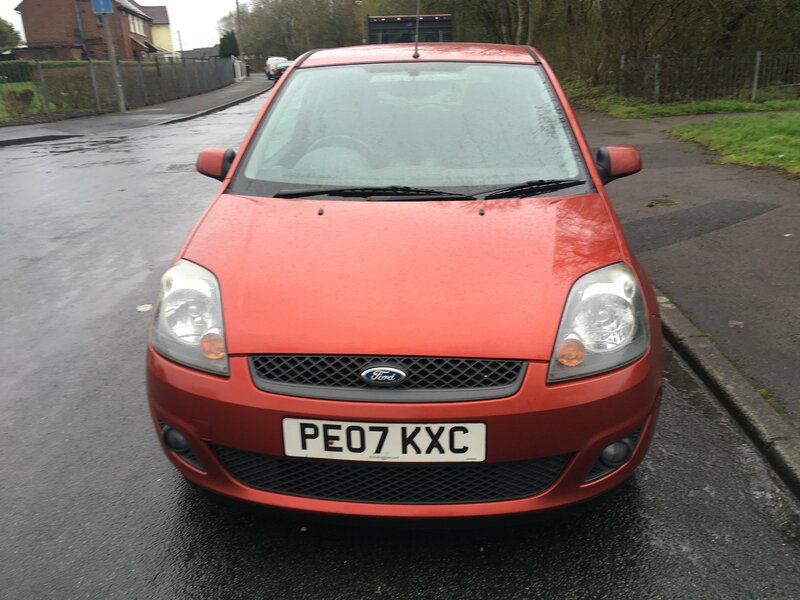 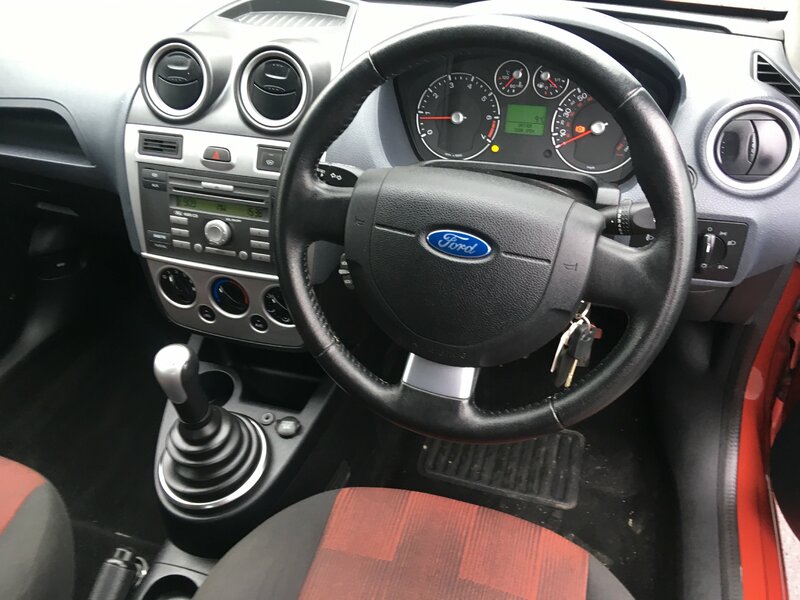 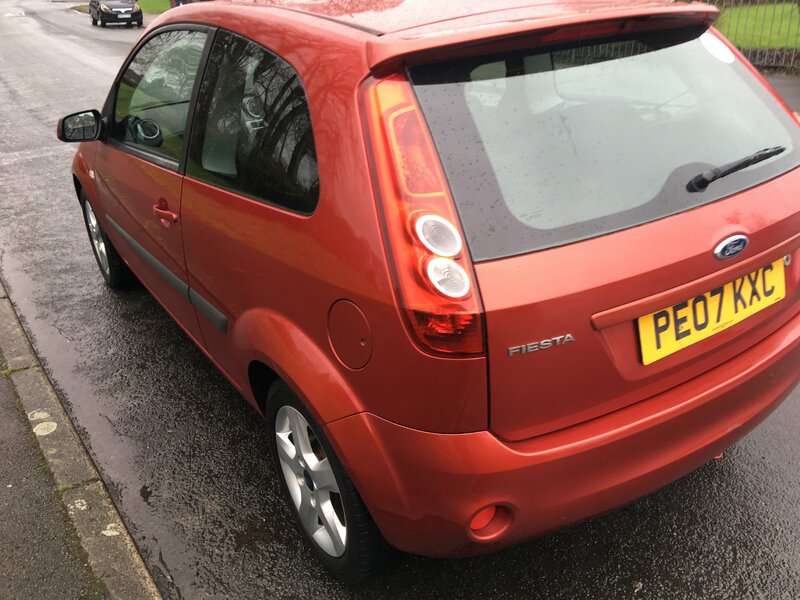 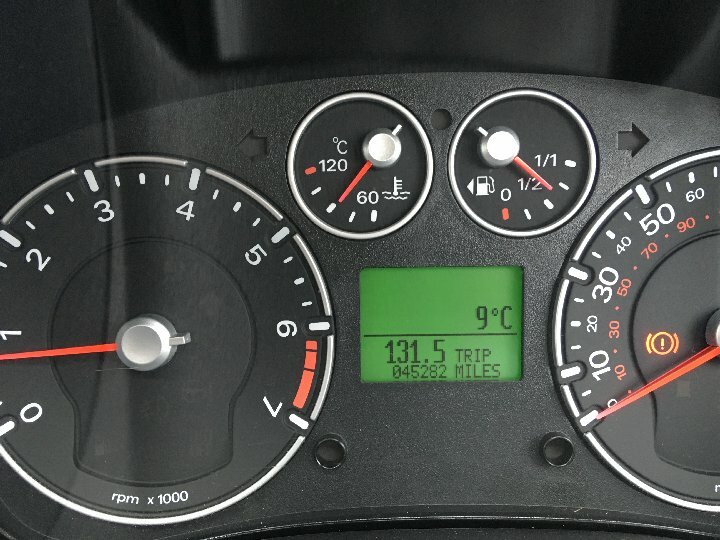 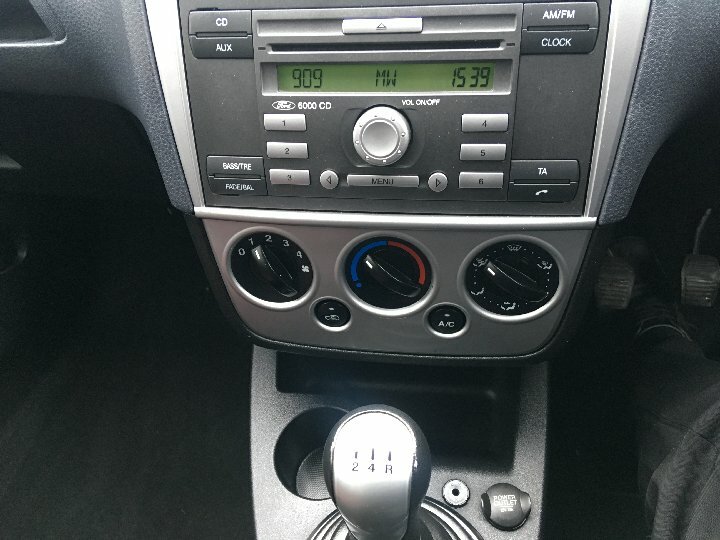 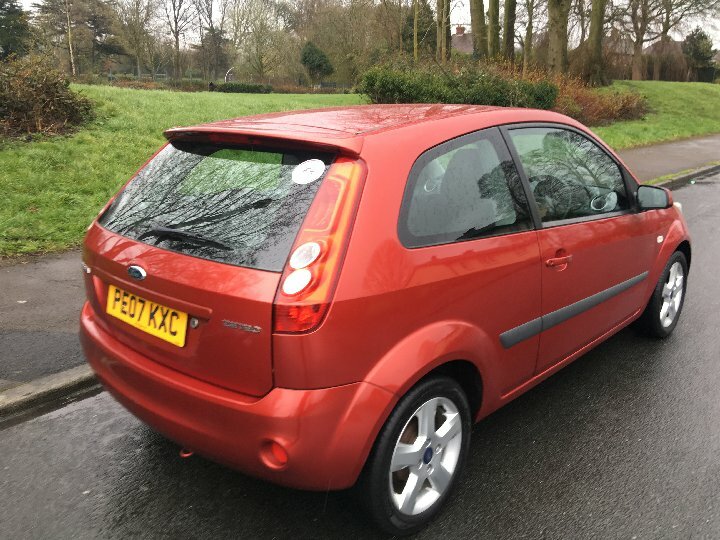 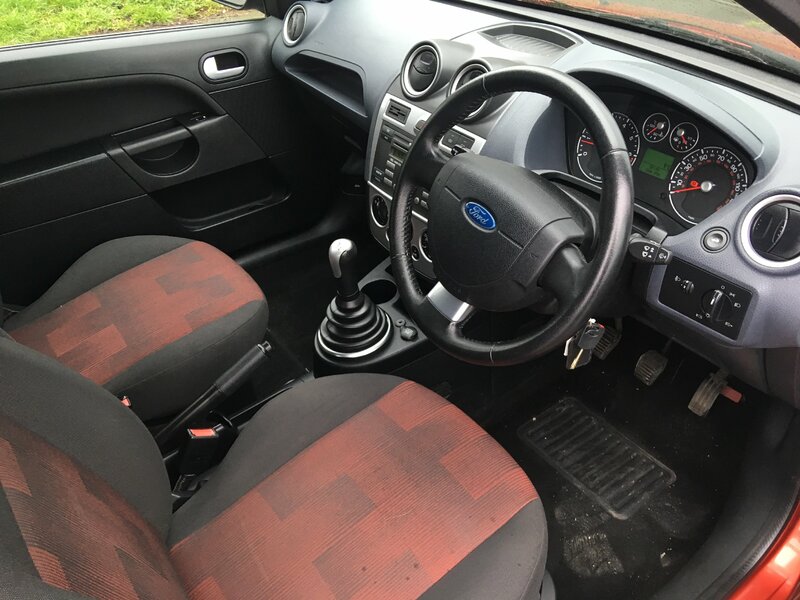 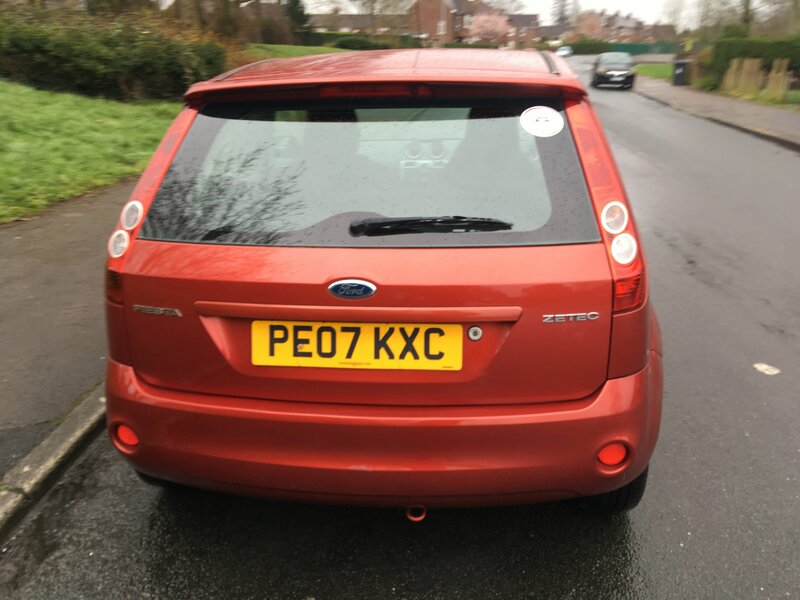 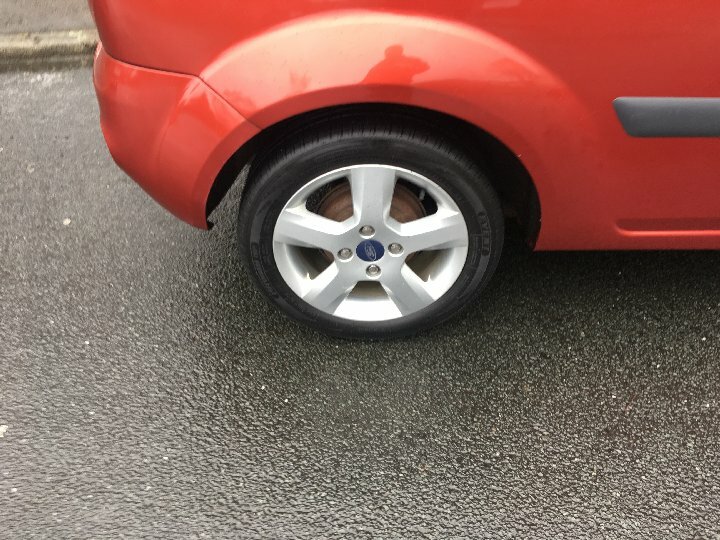 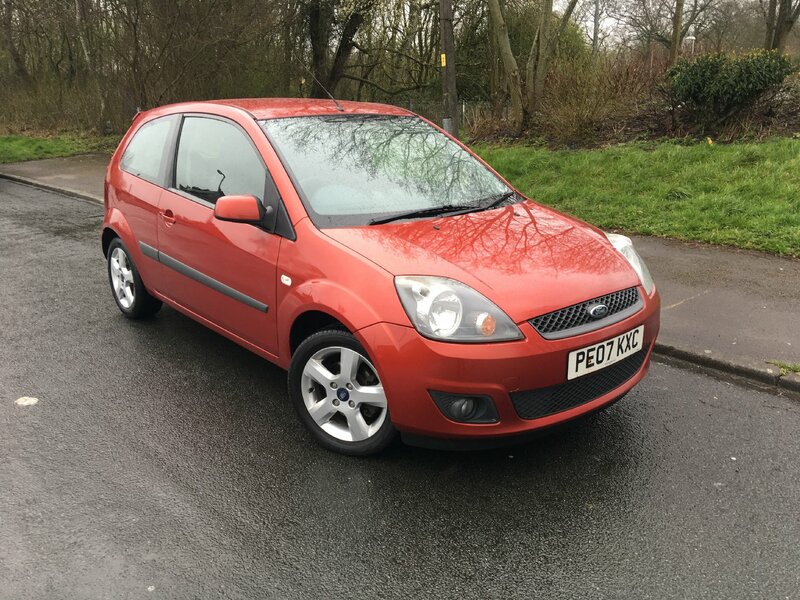 2007 Ford Fiesta with full service history 14 service stamps, and only 45281 miles too. This bronzed car looks stunning and would make and ideal first car. 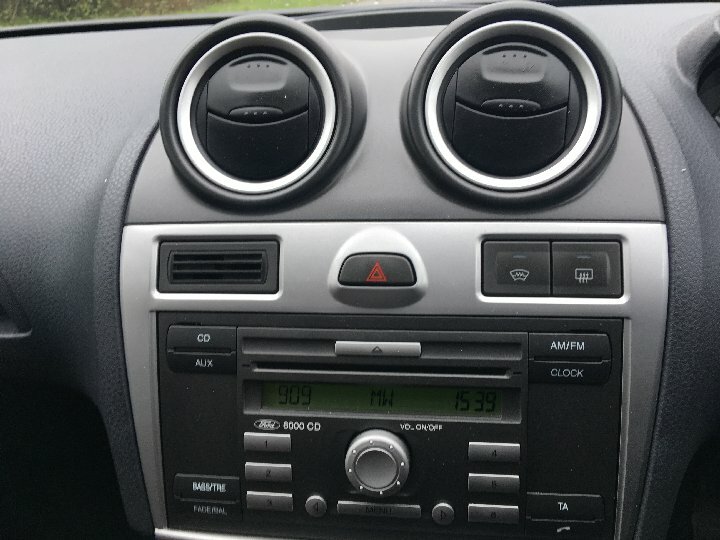 why not buy this car on finance. 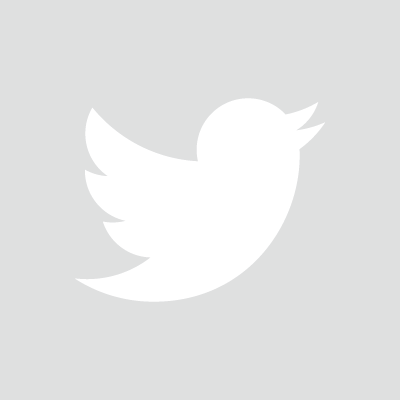 check out the monthly figures below. 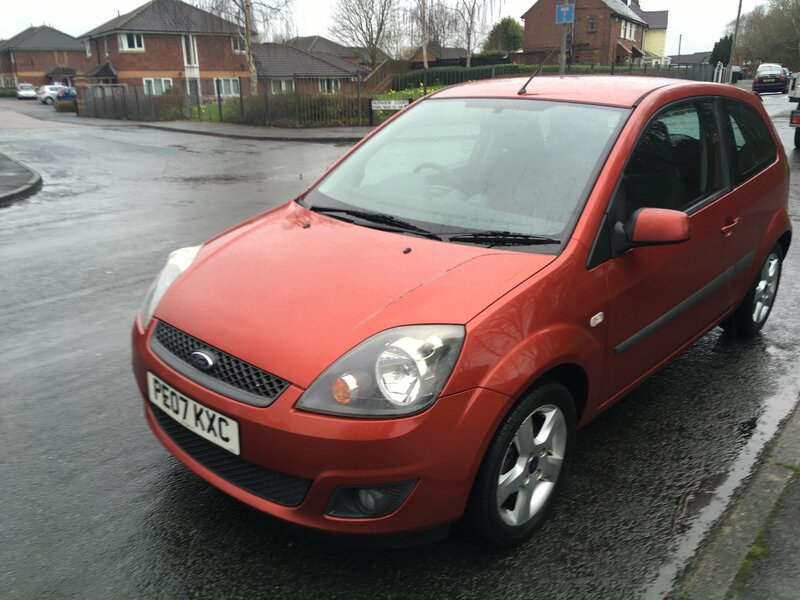 A £100 deposit secures this car today, with finance facilities available on most vehicles.